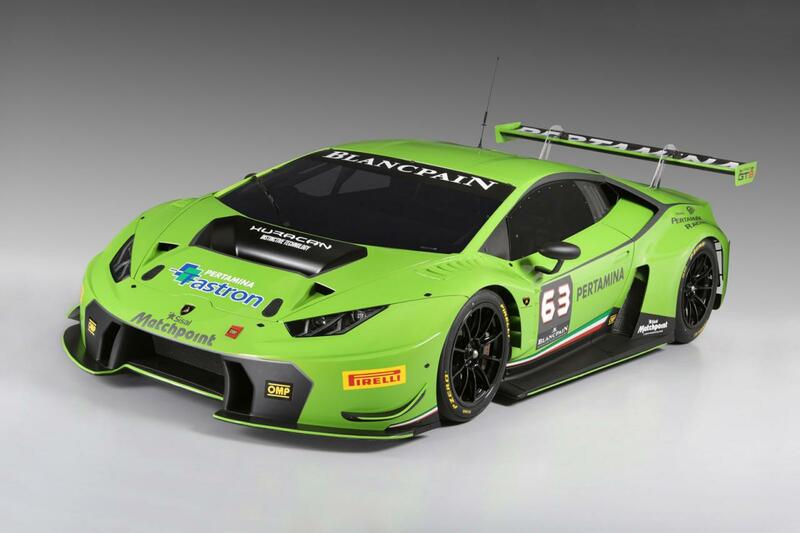 Lamborghini pulled the wraps off the Huracan GT3, the racing version of their sporty model that is designed to compete in the Blancpain Endurance Series. Under the hood we find a 5.2-liter V10 engine which is paired to a special six-speed sequential transmission. 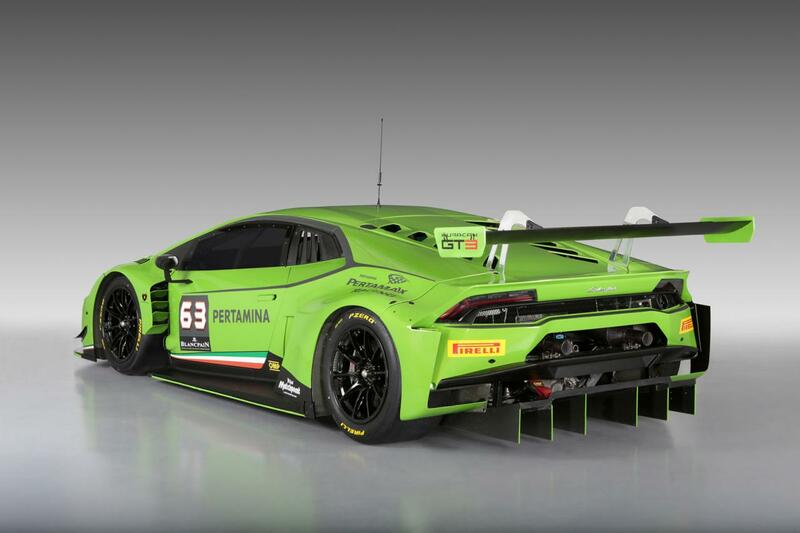 The exterior stands out thanks to the aero kit which includes new front and rear spoilers, side skirts, air intakes, ventilated fenders and a massive rear wing. You will also notice the new alloy wheels with racing tires and a dual-pipe exhaust system. Interior features includes a special roll-cage, a carbon fiber racing seat, special steering wheel and a fire extinguisher for safety purposes. 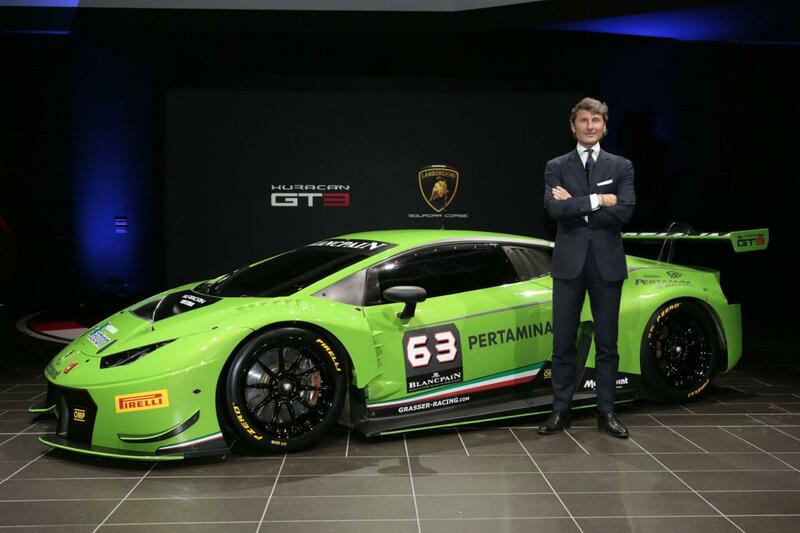 Another interesting fact is that the Lamborghini Huracan GT3 comes with an Alu-Carbon chassis as well as a revised subframe. All these tweaks are meant to improve the car’s performance on track. 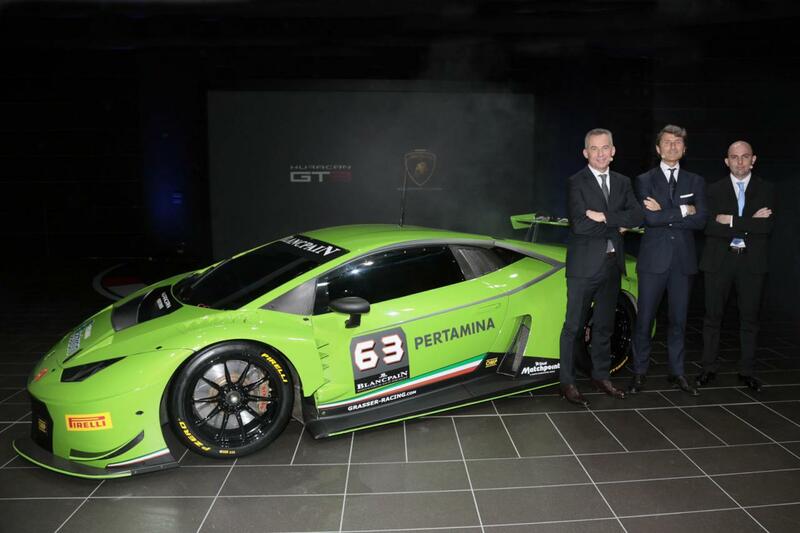 If you have a team and you are looking forward to this model, the new Lamborghini Hurcan GT3 can be yours for a price of €369,000. Would you like a white Cadillac with 630 horsepower?